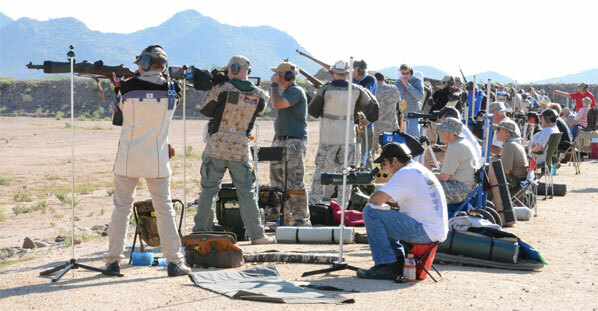 The 2018 Western CMP Cup and CMP Games Event will be held October 16-22 at the Ben Avery Range in Phoenix, Arizona. 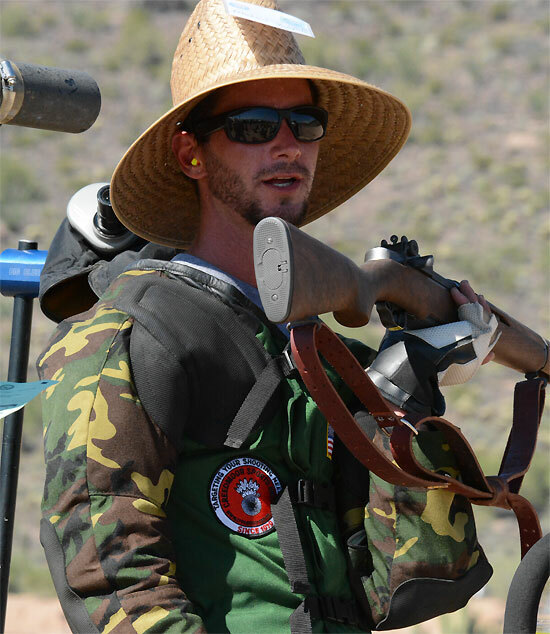 For 2018 the CMP takes over what were the Creedmoor Cup Matches, and all matches will now follow CMP High Power Rifle Competition Rules. 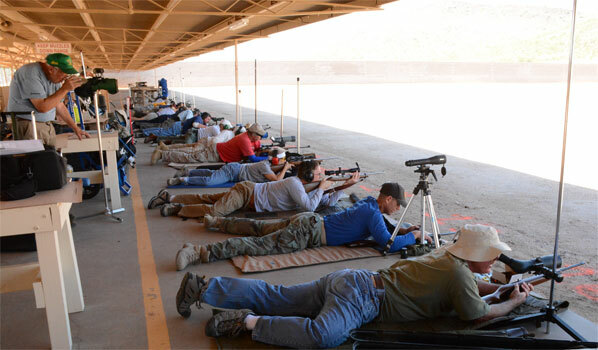 Notably, this year the Cup and Games matches on the High Power range will be fired on the CMP’s electronic targets. That means less time in the pits, and faster cyeling of relay. 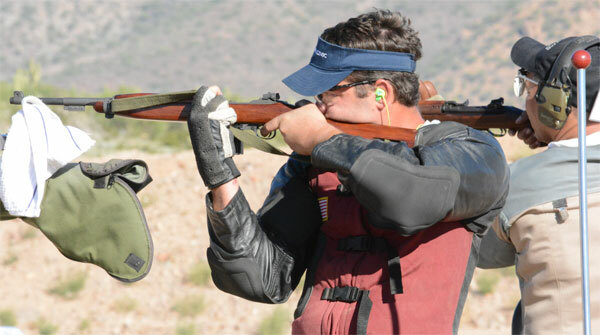 Also new this year, the CMP will be adding more smallbore events at Ben Avery. Click HERE for full schedule of events. All Competitors firing on the High Power range will be firing on Kongsberg Electronic Targets (KTS). The KTS system registers each shot and relays the location and score value to a monitor beside each shooter on the firing line. 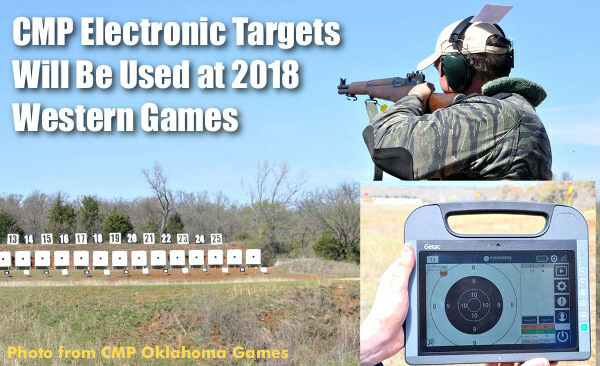 CLICK HERE for Electronic Target Scoring Rules. 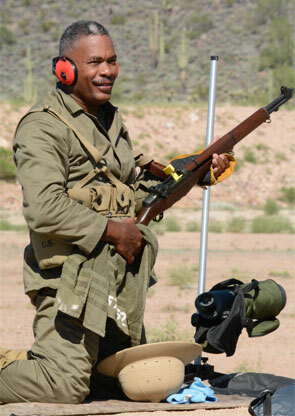 M1 Carbine Match is always very popular. 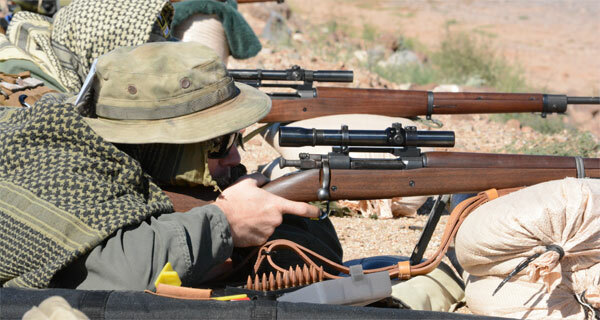 There will be shade for the Rimfire Sporter Match, at least during the prone stage. 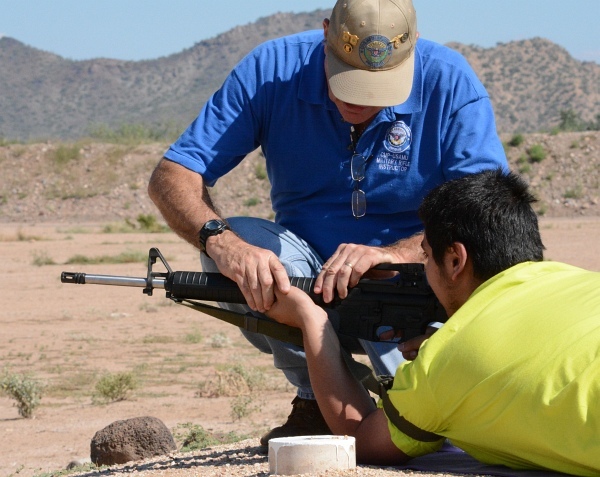 A Small Arms Firing School (SAFS) will be held on Friday, October 19, 2018. 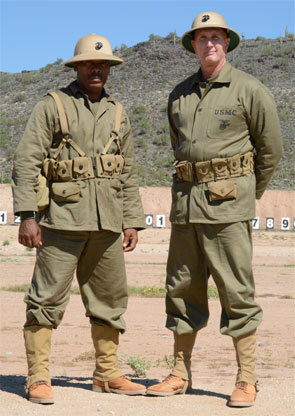 In 2014, two competitors sported vintage U.S. Marine Corps uniforms. Semper Fi! 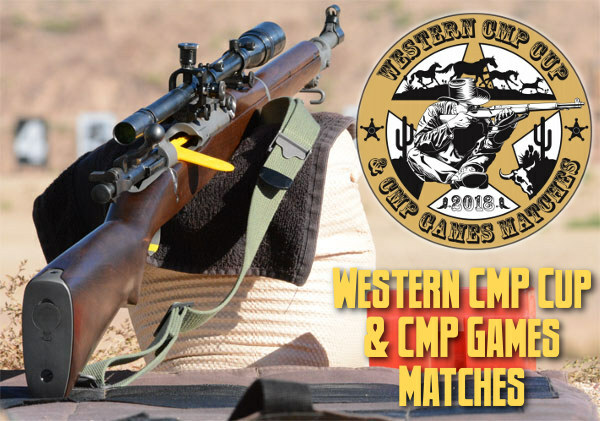 Share the post "Western CMP Cup and CMP Games at Ben Avery October 16-22"